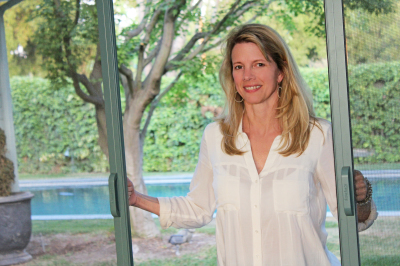 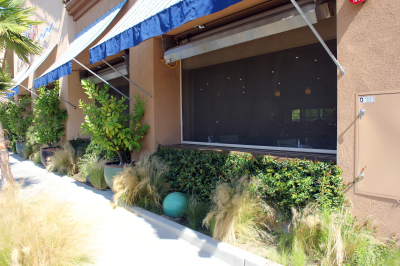 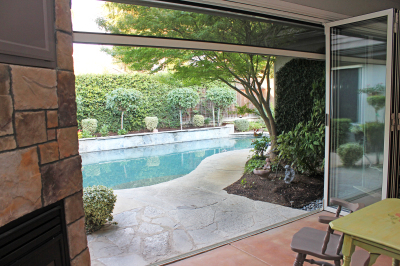 Kelly's Kustom Products has been one of the leading retractable screen dealers in Central California for over 20 years. 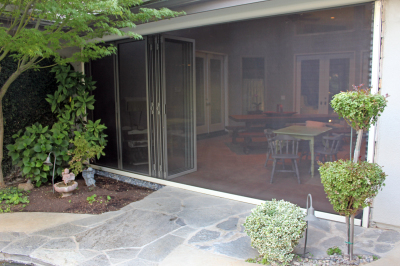 We take pride in using the Stoett brand products from Stowaway Retractable Screen Doors to Panorama, wide format screen. 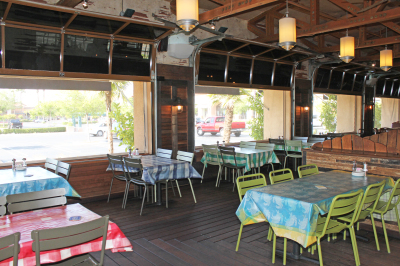 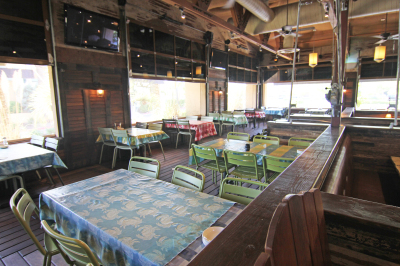 The Panorama Wide Screen is a perfect fit for those places where you want to bring the outside air inside. 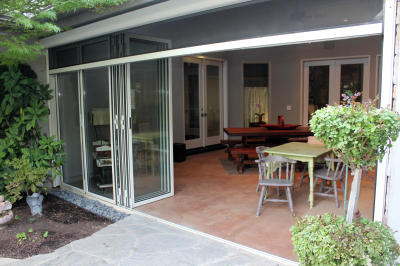 The Stowaway retractable screen door can be installed onto any door: single, double, sliding glass, and outswing doors. 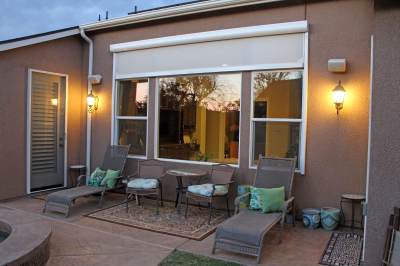 The Panorama Solar Shade is perfect for blocking the sun and heat and still having the ability to see out. 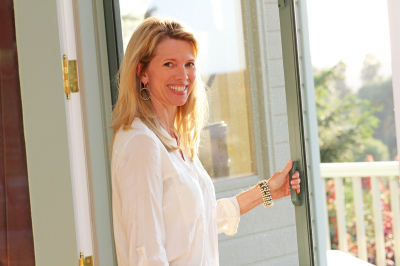 To see more of the products that we offer go to the above links.